If you are a stroke survivor who would like to become involved, a researcher who is interested in helping us to improve survivors’ functional recovery, independence and quality of life, or a family member or caregiver with questions or comments regarding the Stroke Rehabilitation Center of Southeast Wisconsin, we are here to help! 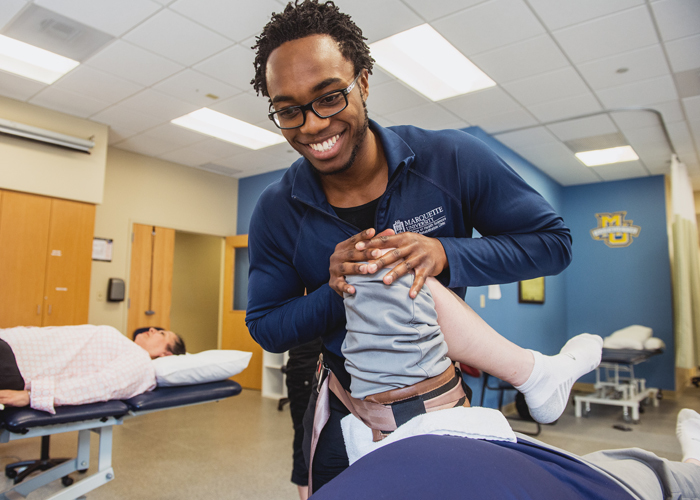 There are many ways to contribute to the innovative stroke rehabilitation clinical programs and cutting-edge research projects taking place at the SRC. If you are a physician, researcher, healthcare facility, we encourage you to join our research community. As a stroke survivor, we invite you to partner with us by participating in a study or joining our Community Academic Advisory Board. To receive the latest information on the research, clinical trials and breaking news from the SRC, subscribe to our newsletter.